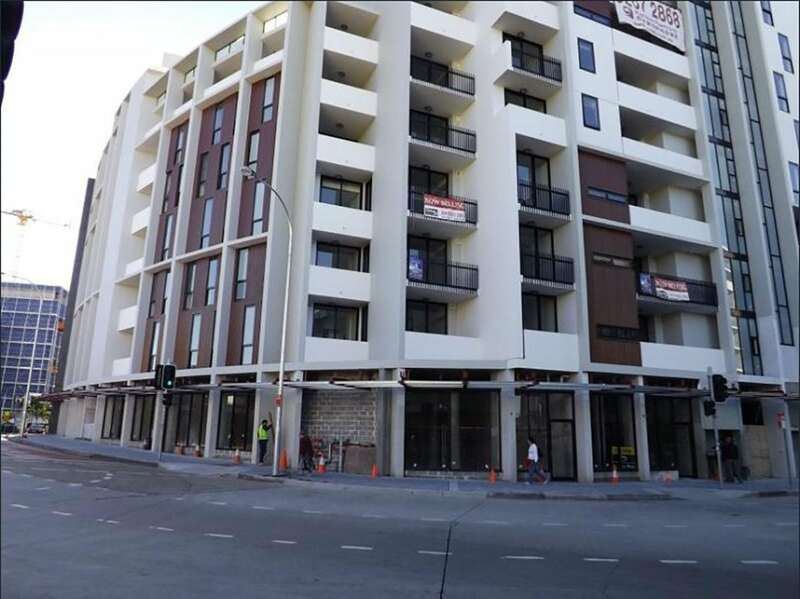 Magico Constructions worked with the developer as part of their construction team on this project involving 100 units, with retail shops on ground floor and 4 basement levels. The most difficult aspect of this project was the location of the site being on the corner of Hurstville’s busy street. Due to there being 4 basement levels, cross bracing during excavation construction of the basement levels were required.